WASHINGTON -- After wrapping up his meeting at the White House, Vermont Sen. Bernie Sanders says he looks forward to meeting with Hillary Clinton in the future to see how they can work together to defeat Donald Trump in November's election. 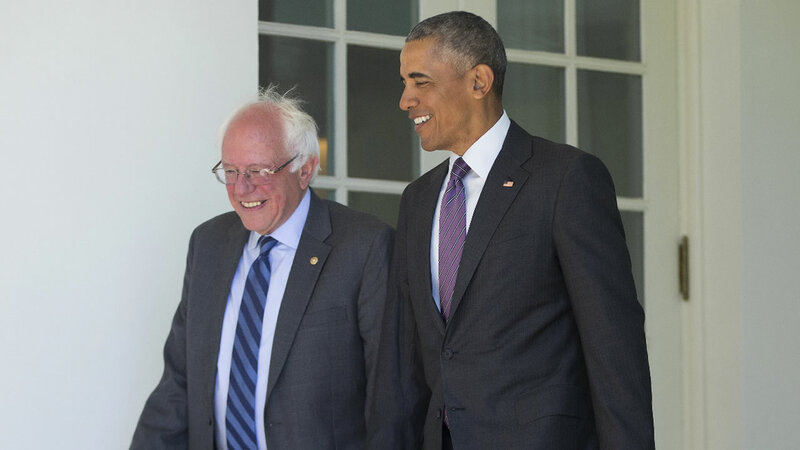 Sanders spoke to reporters after meeting with President Barack Obama in the Oval Office. Sanders did not endorse Clinton. He says he plans to remain in the race through next week's primary in the District of Columbia, and will focus on the need for statehood for the district. Sanders, the runner-up for the Democratic nomination, headed to the White House on Thursday under intense pressure to drop out and clear the way for Clinton. Though he showed signs he understood the end was near - he was laying off about half his team - he vowed to keep fighting for his movement, which Democratic leaders hope will evolve into a new base of support for Clinton. 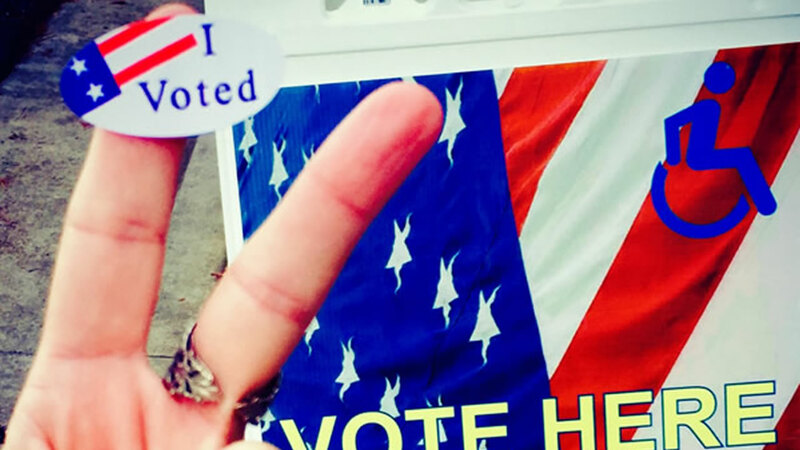 Bay Area voters are sending in photos of themselves at polling places on election day.